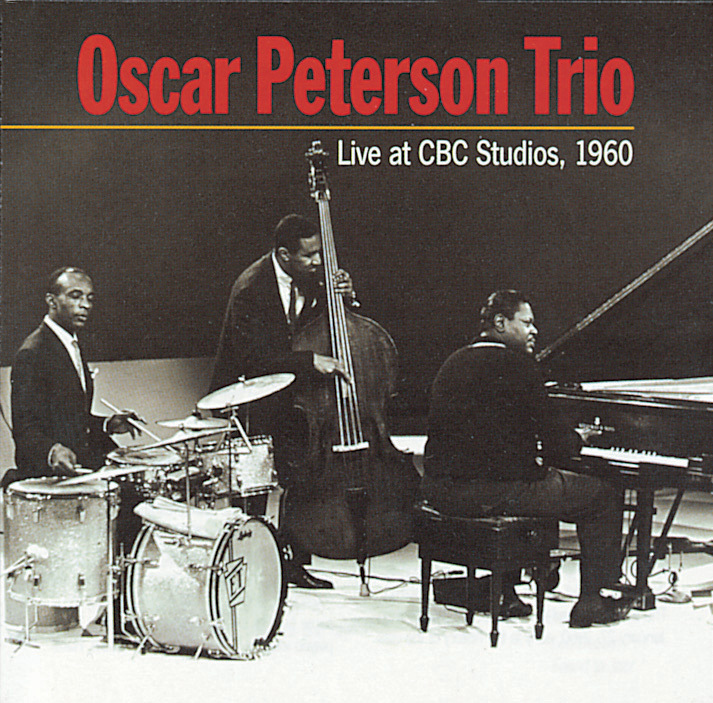 After recording a ton of music in 1959, the Oscar Peterson Trio only made one studio album in 1960 (The Music from Fiorello) and was not documented again until July 28, 1961. This 1997 CD has ten selections recorded for the Canadian Broadcasting Corporation but not released commercially until decades later. Pianist Peterson, bassist Ray Brown and drummer Ed Thigpen, as usual, swing hard, with O.P. being the dominant force. Among the highlights of the predictably excellent program are Peterson's "Blues for Big Scotia," "My Heart Stood Still," "How About You," "Cookin' at the Continental" and "Dancing on the Ceiling." This tight trio was nothing if not consistent!